Tackling Erdington psychedelia and Solihull beatniks, slum clearance and student protests, Flatpack 12's new strand Birmingham 68 is exploring the city at a vital crossroads. 1968 was a moment when people questioned the demolition of their neighbourhoods, baby-boomers rejected their parents' values and Birmingham went down in the history books as the location of a certain notorious speech given by Enoch Powell at the Midland Hotel. This changing social tapestry was reflected in a flurry of movements, venues and bands (not least a hairy foursome from Aston who would go on to conquer the world as Black Sabbath). Thanks to the support of the Heritage Lottery Fund, Flatpack are launching My 68, a project designed to illuminate untold stories from that period and to explore the resonances between then and now. Following a jam-packed programme of exhibitions, events and screenings during the festival in April, we'll be gathering up some of the memories and images that emerge to create a series of podcasts and a publication. 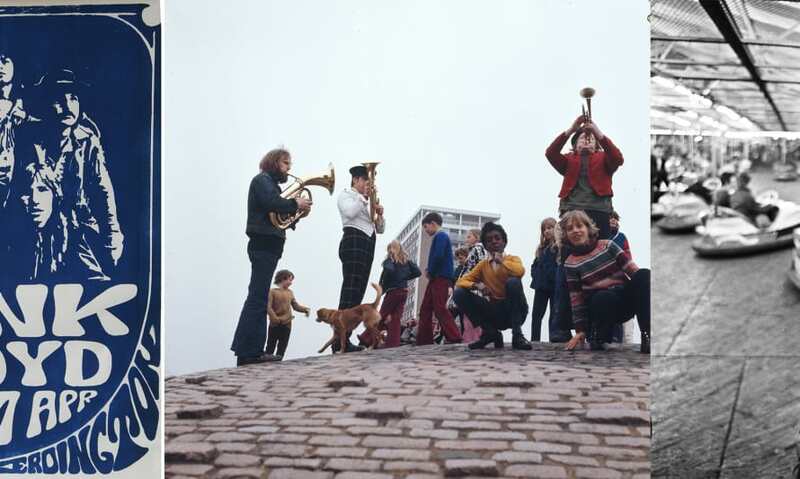 An artist will also be working with the Media Archive for Central England to bring to light some amazing footage from the late 1960s, which will form the basis of a new moving image work. Flatpack would also like to piece your 68 stories together. If you would like to help develop this project and contribute any memories, images or materials from that time we'd love to hear from you. Please contact us via email at my68@flatpackfestival.org.uk. To help us deliver My 68, we are currently recruiting for two vital supporting members of staff. Flatpack are looking for an enthusiastic Project Coordinator to take responsibility for the management, development and evaluation of My 68. From initial planning, to the facilitation of the delivery of our Birmingham '68 exhibitions, producing podcasts and assisting the development of our archives, the Project Coordinator will be a key overseer to this extensive and exciting project. We are looking for an experienced freelancer with exceptional management and organisational skills to help coordinate our large group of lovely volunteers in the lead up to and during Flatpack Film Festival 2018 as well as for the remained of the My 68 project. This role is essential in the briefing, support and evaluation of the volunteer experience at Flatpack as well as being the friendly and reliable point of contact between them and the main team. Closing deadline for both roles is 9am, 13th March. Please email a cover letter and CV to Abbe Elliston at abbe@flatpackfestival.org.uk.